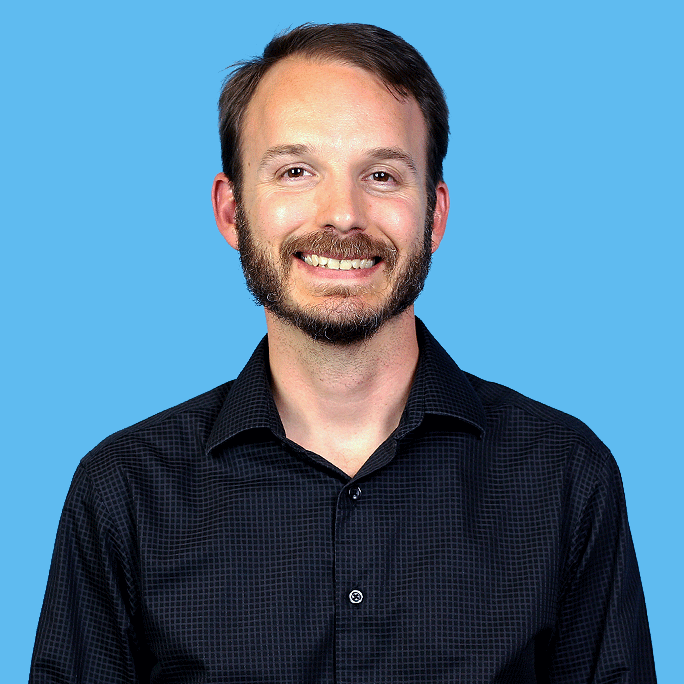 Tim is the Director of Audience Development, which is a fancy way of saying he’s our growth hacker. He flat out knows how to grow an audience for a brand thanks to his extensive background in digital marketing and analytical mindset. At the start of his career, he built stage sets and was an English teacher – go figure. Tim’s also a husband and father, who’s watched his five children grow as quickly as the online news industry.